Tarazod Films & Media LLC: Mad City Chickens: Australian premiere today! Mad City Chickens: Australian premiere today! 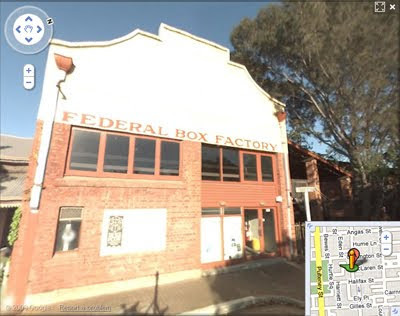 July 18th, 2009 - Public Screening presented by Friends of the Earth in Adelaide - 4:00pm The Box Factory, 59 Regent St. South, Adelaide, South Australia. Mad City Chickens: Idaho premiere tonight! Chickens Come Home to Roost in Baraboo! Mad City Chickens on TV tonight! Television Premiere of Mad City Chickens!